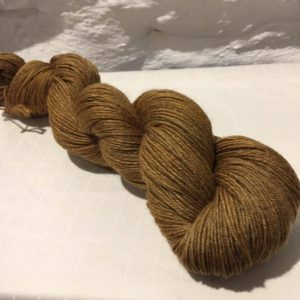 With biscuity brown (think digestive!) 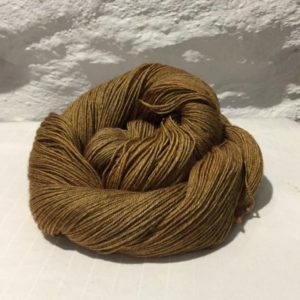 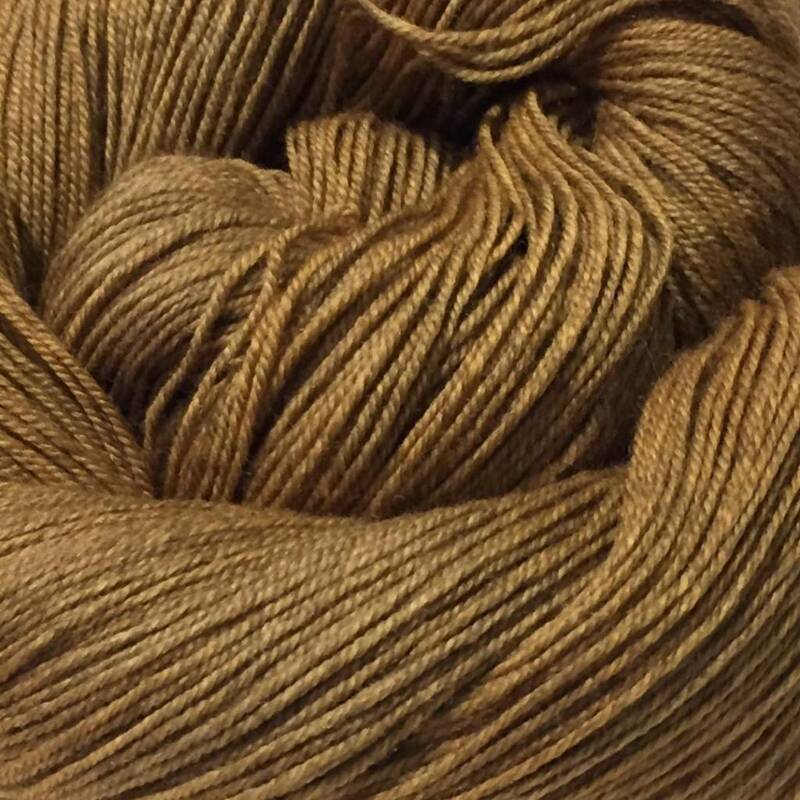 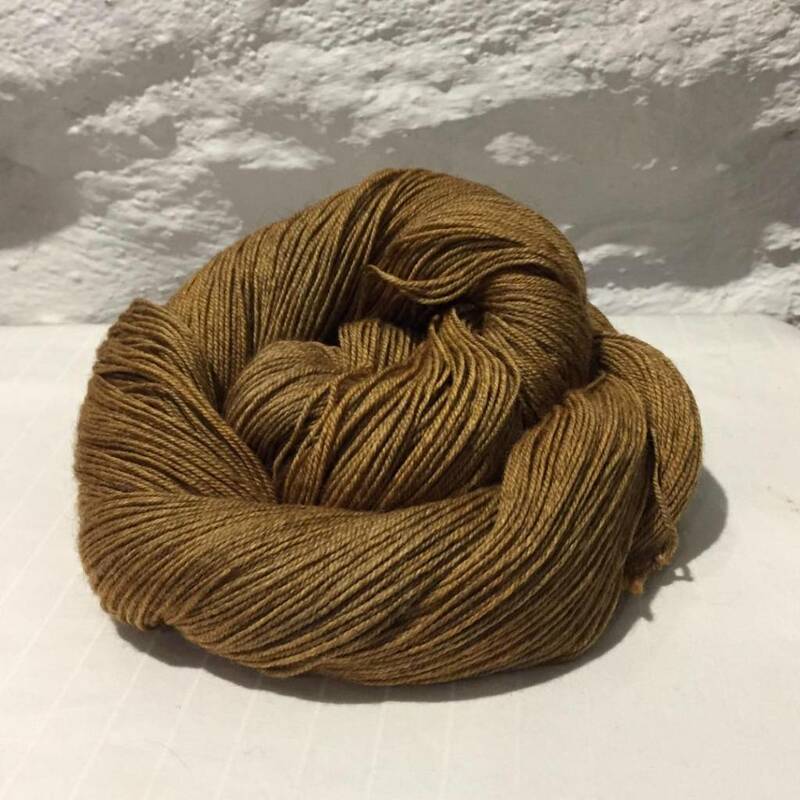 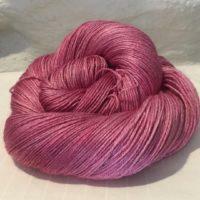 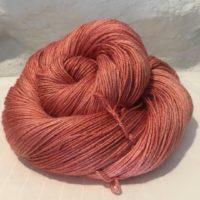 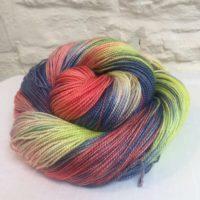 tones, Just Biscuit is hand dyed onto a super-soft yak merino blend. This 70% merino / 20% yak / 10% nylon high twist yarn has strong stitch definition and is great to work with.